Do you have a 2019 Pre-K Pass? You're in luck! 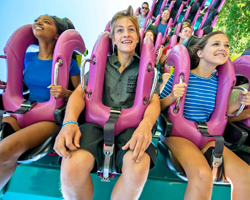 The PEANUTS™ Gang are inviting all their Pre-K Pass friends to Planet Snoopy to play! Plus, get a special viewing of a PEANUTS™ show at 9:45am at PEANUTS™ Showplace just for Pre-K Passholders! 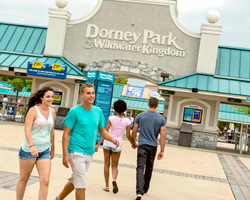 After all the Pre-K fun, spend your day in the park and enjoy all the excitement of Dorney Park & Wildwater Kingdom! 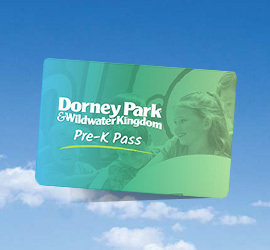 Be sure to ACTIVATE your Pre-K Pass for your 3-5 year old at the park with a valid proof of age in order to attend all the fun! 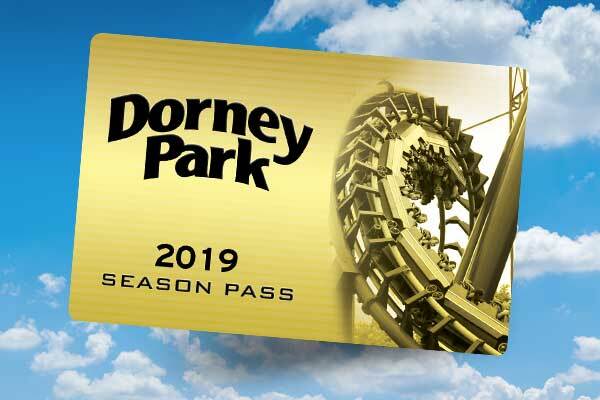 All guests must be accompanied by a 2019 Pre-K Passholder and pay separate admission or present their 2019 Season Pass to attend. *Date and time subject to change.